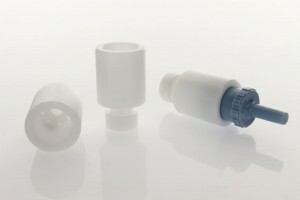 Darvall Zero Dead Space (ZDS) Masks and Zero Dead Space (ZDS) Qubes feature uni-directional gas flow which eliminates dead space and allows low fresh gas flow. 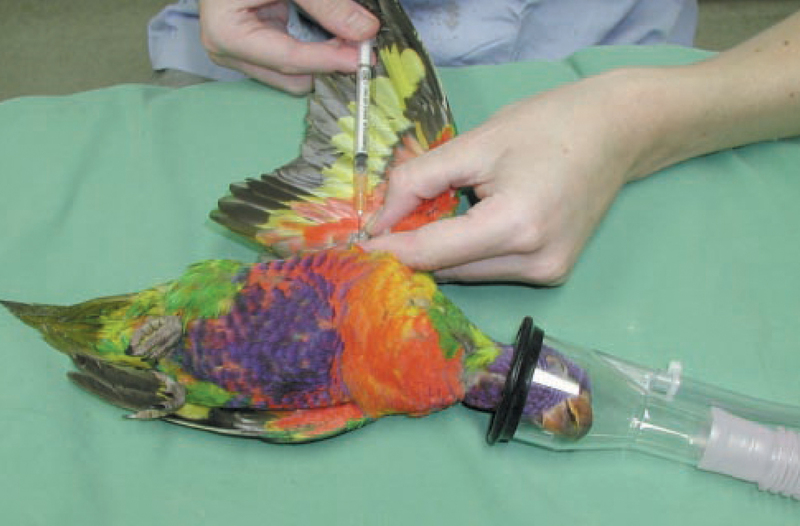 Darvall ZDS Masks provide predictable delivery of anesthesia for birds, reptiles and exotics. 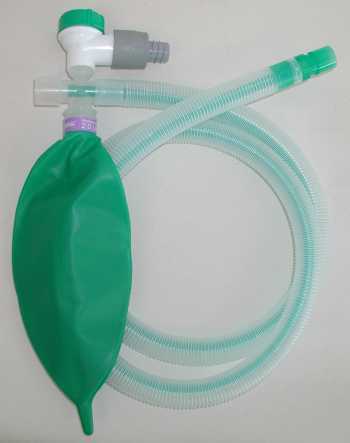 The stream-lined flow eliminates dead space, avoiding the need for tight fitting face masks. 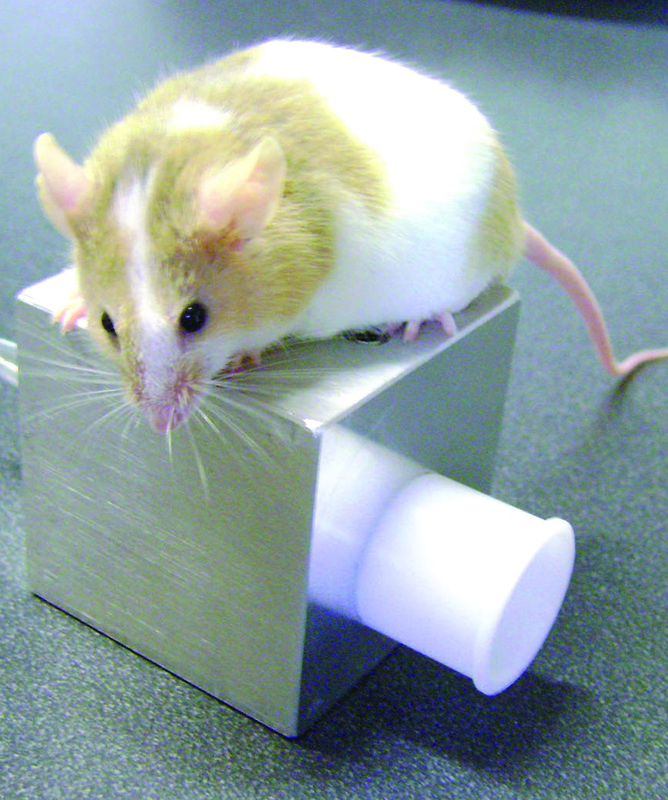 Diaphragm openings available to suit a range of animals, from rats and mice to small animals and exotics. Available as autoclavable or economical non-autoclavable. 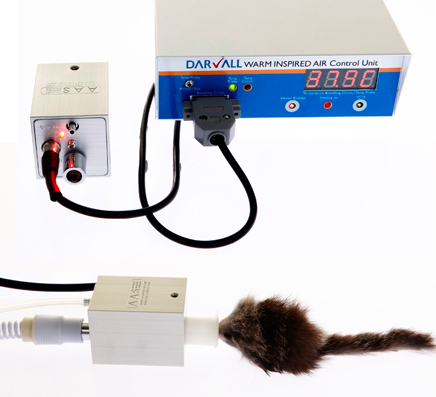 Darvall ZDS Qubes bring new solutions to the longstanding anesthesia problems encountered by zoo veterinarians, academics, and pocket-pet practitioners. Waste gas contamination of workplace. 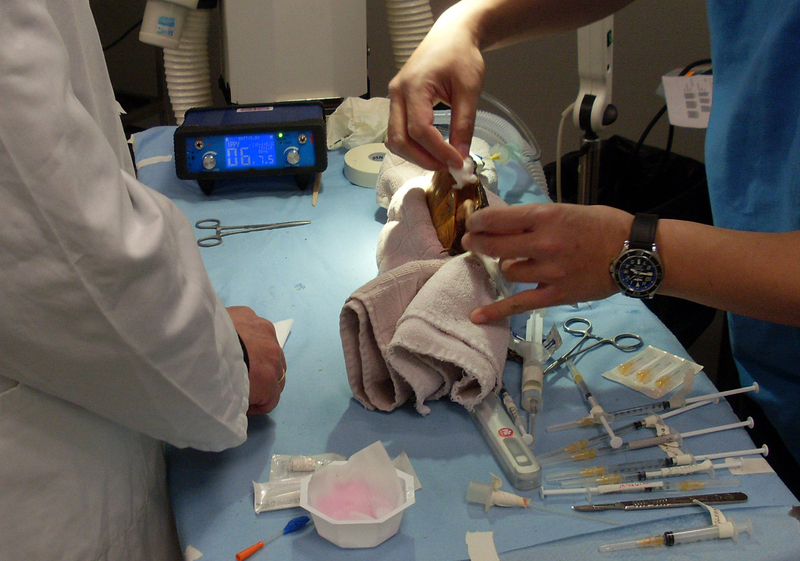 Time (and tape) in patient set-up. Darvall HEATED ZDS Qube warms patients from within. Our totally new warming technology features a heat controller with a microprocessor and temperature sensors. Together they warm the patient’s inspired air to between 98ºF and 103ºF. 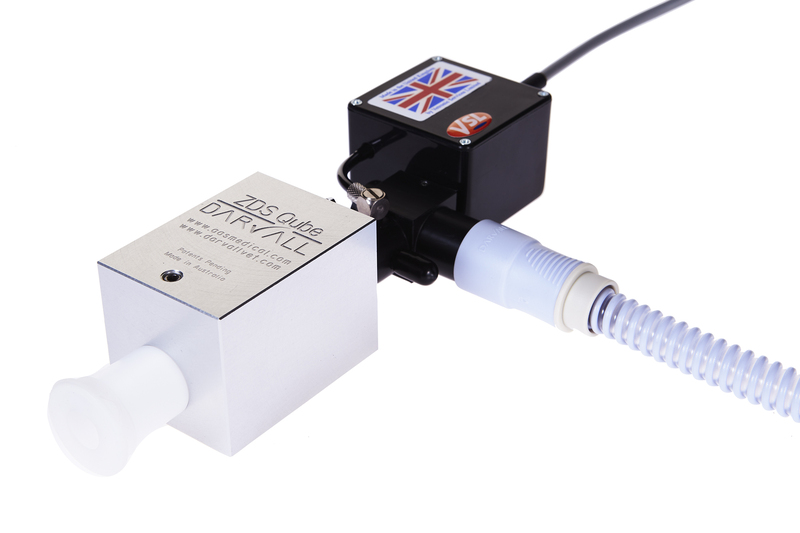 The Darvall ZDS Qube Ventilator makes it possible to ventilate patients weighing as little as 1 ounce (30 grams)! 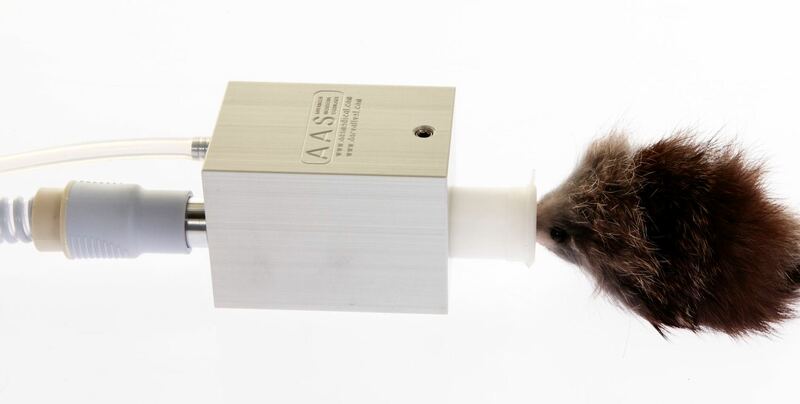 The SAVo4 model ventilator made in England by Vetronic has been newly redesigned to meet the ventilation needs of very small animals. 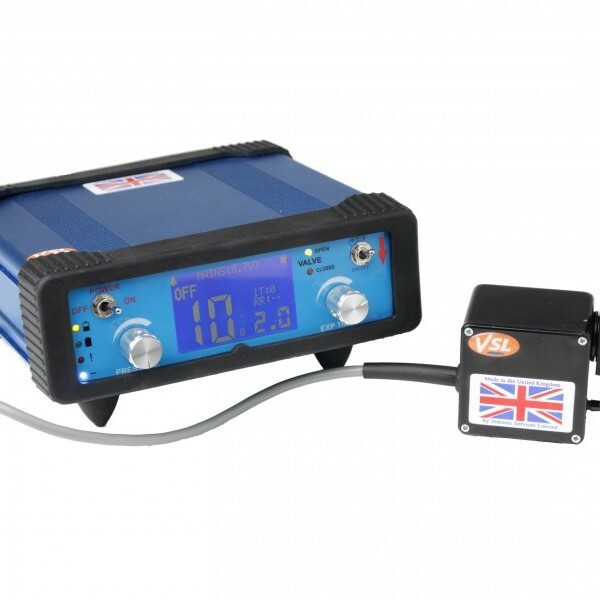 This new microprocessor controlled Vetronic SAV04 pairs perfectly with the Darvall ZDS Qube, offering many features. 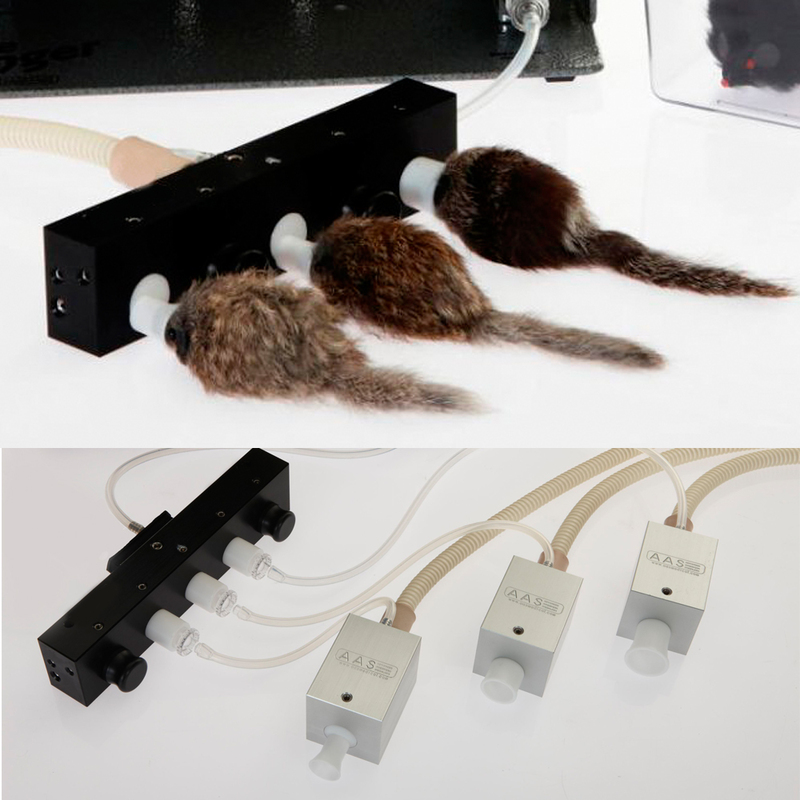 Use Darvall 5-station ZDS Manifolds to supply up to 5 individual non-rebreathing circuits with anesthetic gas, all from a single vaporizer… all at the same time! 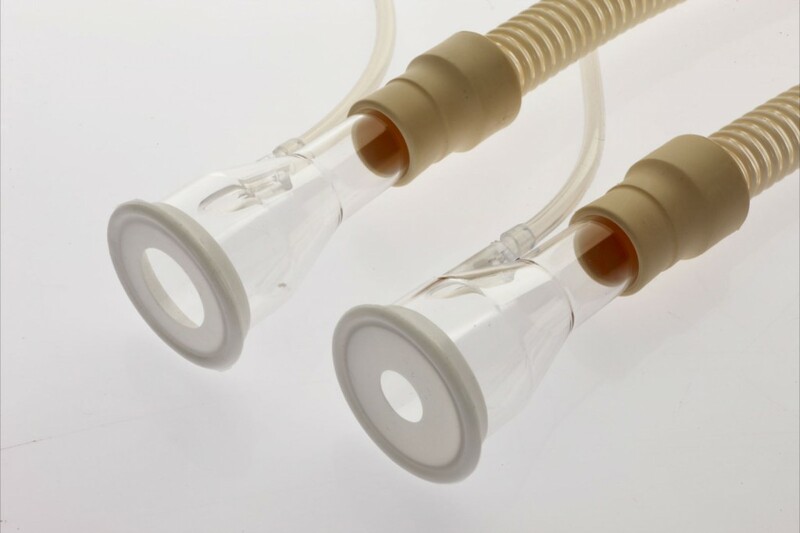 The Intersurgical Deluxe Bain Circuit has the same components as a Mapleson D, but is coaxial, with the fresh gas flow tubing positioned inside the expiratory limb. Buy Face Masks in sets or individually. 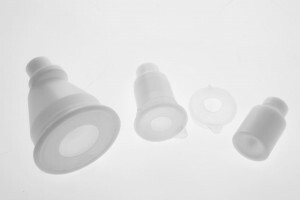 We have a complete line of shapes and sizes to fit your every anesthetic challenge. Replacement Diaphragms to fit every mask we make. 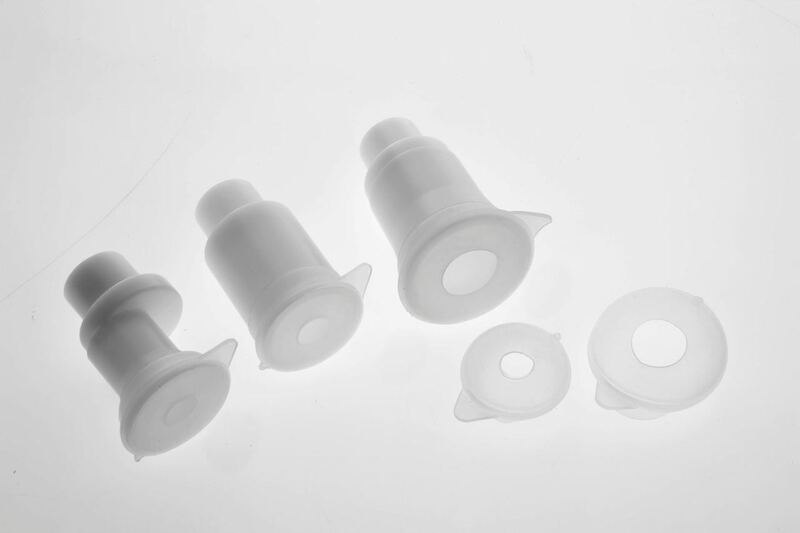 One unique feature of our ZDS Qubes and ZDS Face Masks is the form fitting, autoclavable diaphragm that seals around the patient’s nose, increasing the effectiveness of the gas delivery and decreasing waste gas contamination to the work space. 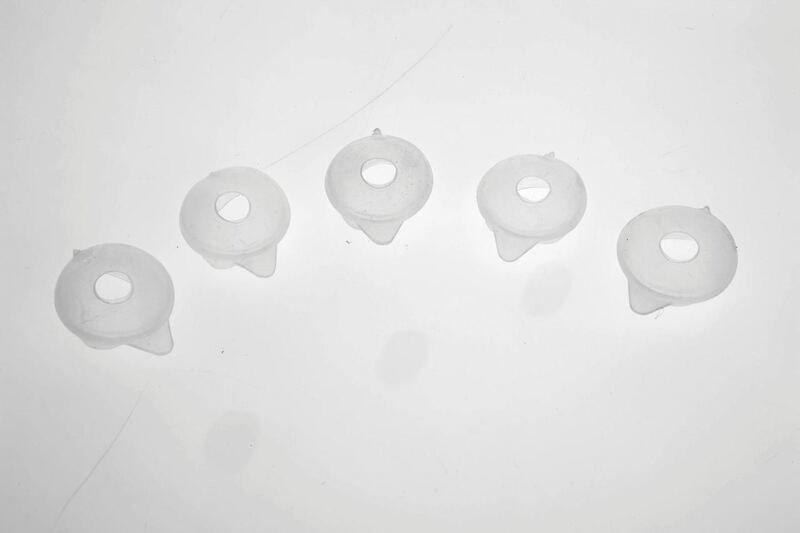 Replace your worn out Face Mask diaphragms or keep a stock on hand.